Word out of Korea is the final hearing/announcement of the verdict which was supposed to happen on July 19 2012 has been delayed. According to translated reports, the reason for the delay is because SM requested a mediation/arbitration meeting. Some say this is another SM delay tactic, while others think SM is seeking a private solution to prevent having a public court judgment entered against it. SM applied for arbitration this last time on July 11 2012. This may suggest that the Court decision is not in SM’s favor and the company is seeking to end the dispute without having a Court ruling against it. Hearings in the case were finally completed and a verdict was expected to be announced July 19 2012. However, SM is still dragging its feet on this issue. This problem between JYJ and SM blew up when the guys sought to terminate the ‘exclusive’ part of the contract with SM, which gave SM the ability to have a massive amount of master/slave-like control over not just the professional life but also the personal lives of these young men. The root cause of this dispute is not really CreBeau or any other outside party. 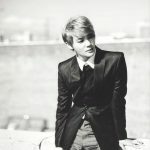 The main conflict between members of JYJ and SM was their ridiculously lopsided contract. 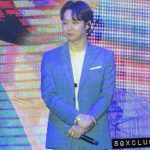 Previous court rulings in this case sided with JYJ that SM’s control amounted to unfair contracting practices and laws in South Korea have since changed to try to get rid of 13 year slave contracts. 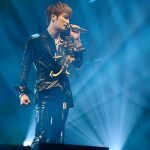 Earlier reports already revealed some of the details of the contract between members of JYJ and SM. Its important to remember why this dispute began. Such lopsided contracts included clauses like receiving no more than 5% of their album sales, and then splitting that 5% among the 5 of them. (4) SM assigned a manager to them. The group couldn’t chose anyone outside of the company to manage them. And of course the manager had a built in obligation to be loyal, first, to SM since he worked for SM. SM could also decide to transfer all or part of TVXQ’s contract to some other business if they felt like it. Although they could object, there’s no reason why SM couldn’t use that threat as leverage to ensure members would do exactly what SM wanted. 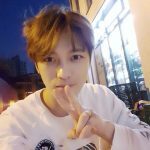 TVXQ (which includes members of JYJ) did not receive any payment at all for appearing on TV shows where they weren’t regular cast members. 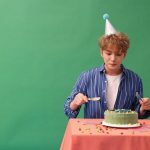 IF JYJ were unable to perform their normal activities for personal reasons, presumably like getting sick or family emergencies, their contracts were extended by the amount of time they took off. This must have been one of the reasons why they were sick as dogs and still got on stage to perform. SM decided what activities they would be involved in and retained the rights to all goods, copyrights, distribution rights, performance rights, karaoke rights and the right to create “second hand goods regarding any compositions, arrangements or lyrics done” by all of TVXQ. 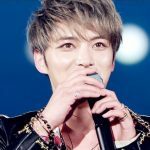 SM was allowed to give any song composed by any member of TVXQ (JYJ) to anybody else without the consent of the members. 6 months before any termination of the contract, TVXQ are contractually obligated to produce an album. 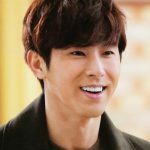 If SM decides to stop the activities of TVXQ, they want TVXQ to compensate SM… even though it was SM’s decision to stop activities. In addition, SM had control over the personal lives of each member. If TVXQ were scheduled so tight that the members only had 2 hours of sleep, then so be it. The members also had to get permission from SM before they could invest in any outside company, which in effect gave SM total control over the little amount of money the members were paid. And how much compensation did SM seek if TVXQ didn’t complete their obligations? SM wanted 3 TIMES the amount of money they initially invested into the group, PLUS 2 TIMES the “predicted profit” that would have been gained if the contract had not been terminated. With a contractual setup like this, SM could claim any astronomical amount of investment along with any astronomical amount of “predicted profit”, which would be impossible for anybody to pay. Thus, having the affect of keeping the group with the company. 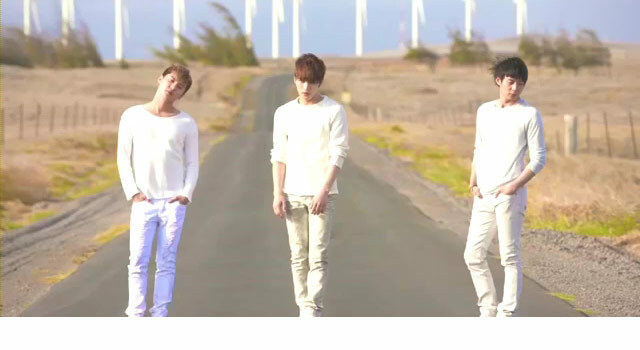 What was SM’s legal obligations to JYJ? The only obligation they had to the guys was to “maintain the popularity” of TVXQ and to “quickly report the schedule” to them. ….That’s it. And lord only knows what else the members had to deal with before they finally left. 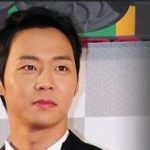 Again, its important that we realize just why JYJ is in this legal dispute to begin with. Its not a simple situation nor employee greed. There are some serious legal problems which required a Court’s attention. Now with SM seeking arbitration… again… we are left to wonder what if any resolution can be made by the two parties alone.